I still can't believe my baby is two! 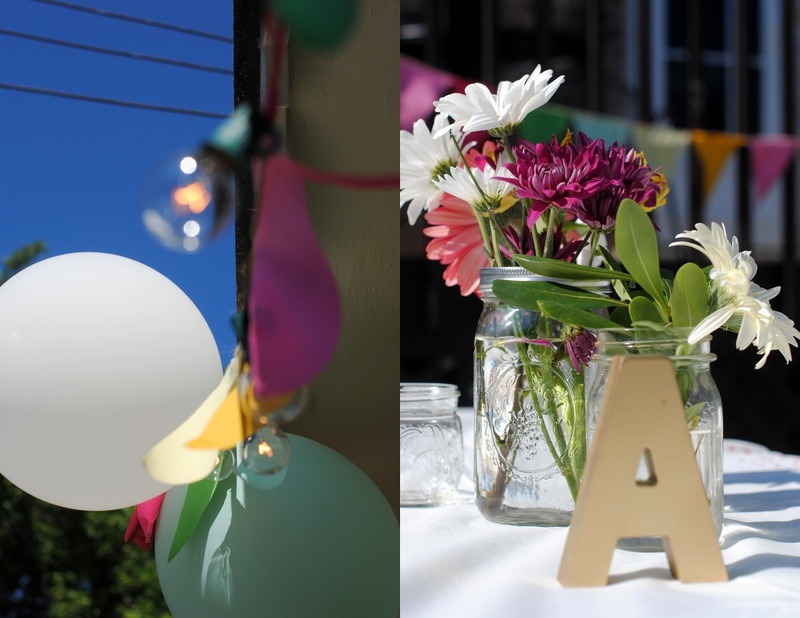 If you've stopped by here or instagram lately...well, you know I've been in party prep mode. No real theme...just like last year...but happy and colorful. 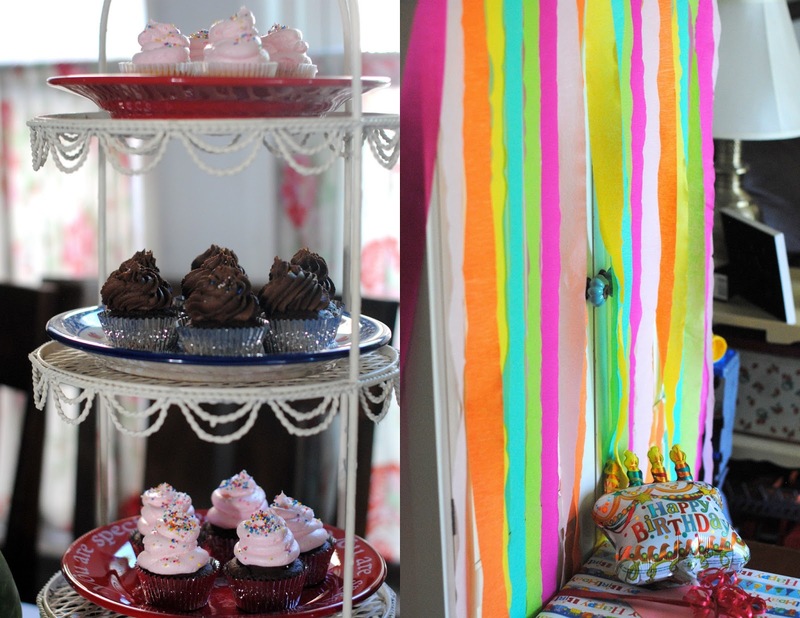 Love all the happy colors, the mix of materials and textures, all the little details. 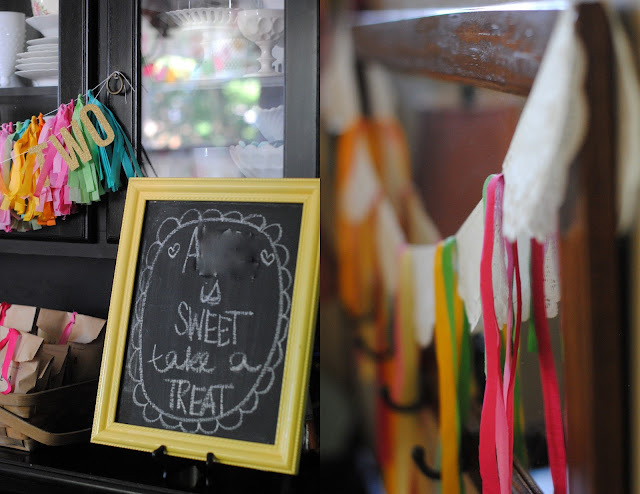 I've been following along with all your cute projects and it's fun to see it all come together. Great job! I love all the colors in the party!! 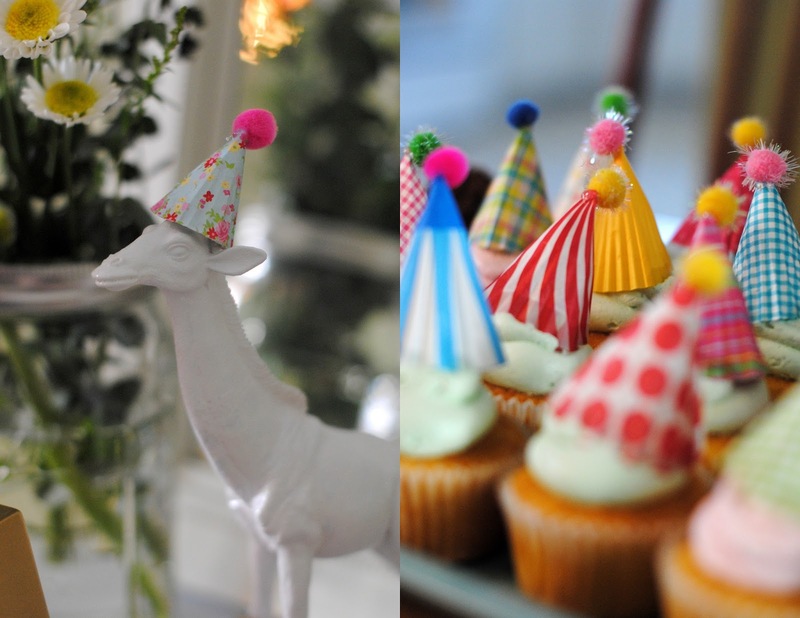 And your party hat cupcake toppers...THE cutest! !